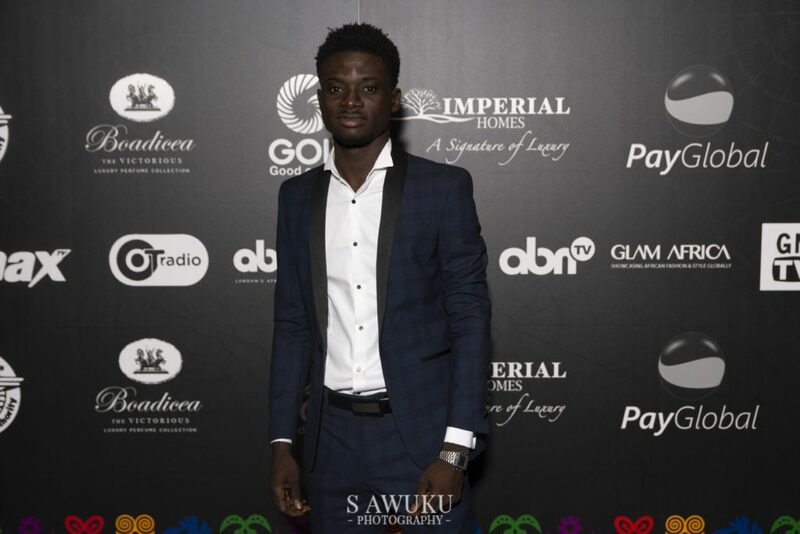 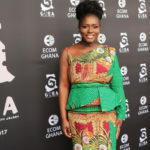 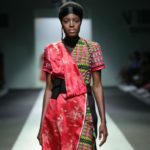 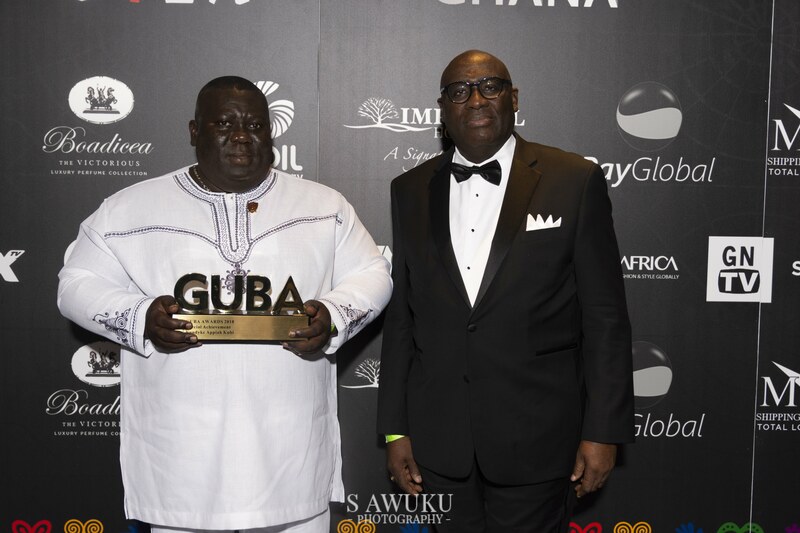 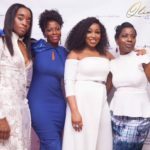 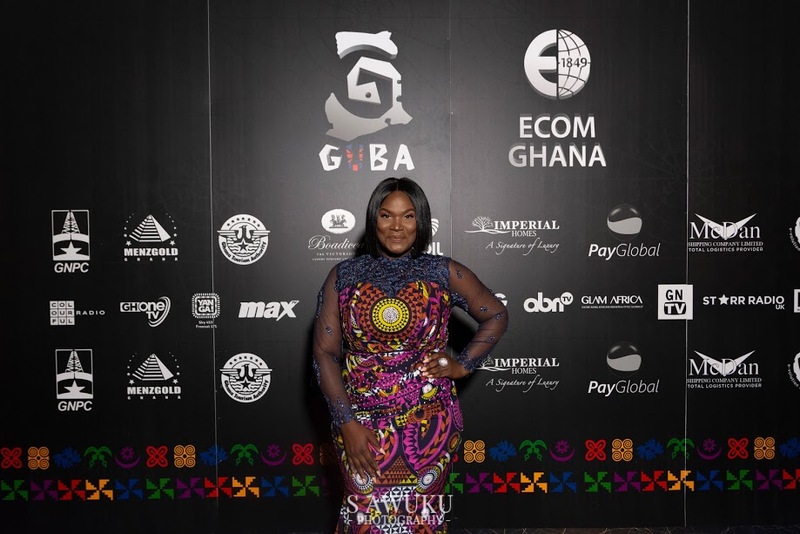 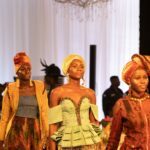 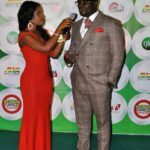 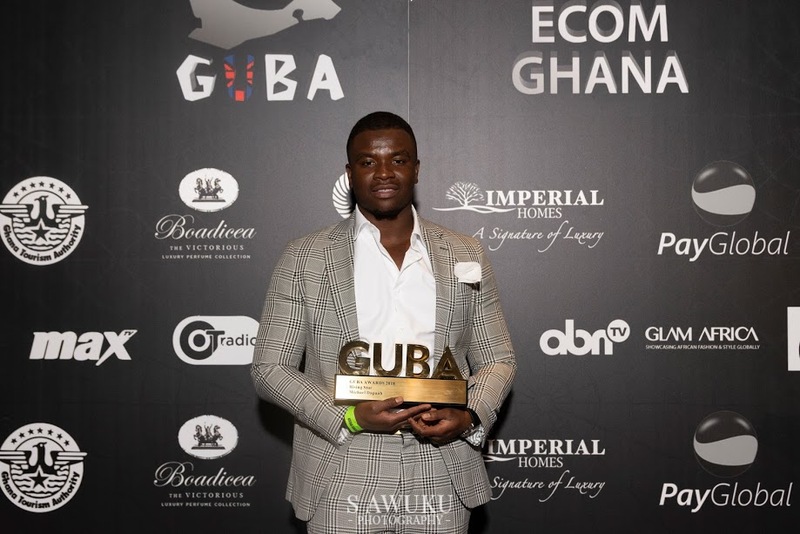 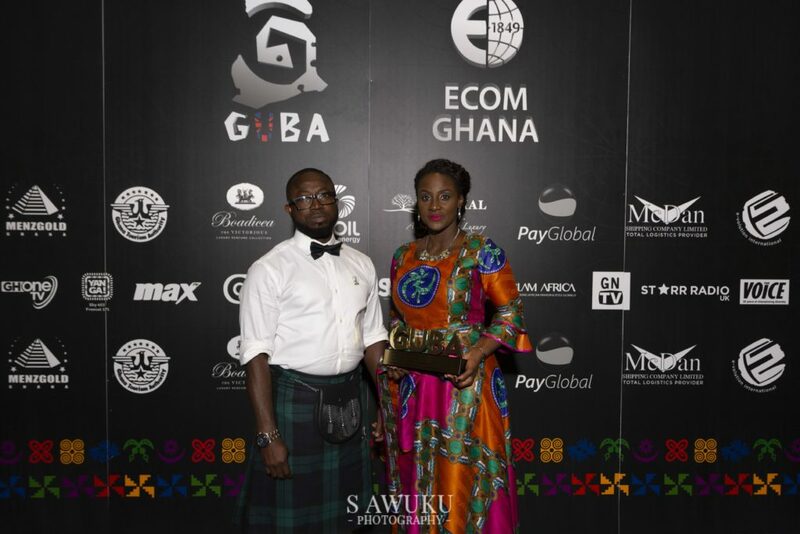 GUBA (which promotes closer economic, cultural and social links between Ghana and the United Kingdom) this weekend celebrated their annual awards show – identifying the very best of Ghanaian talent across the board. 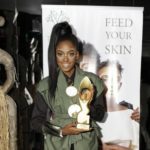 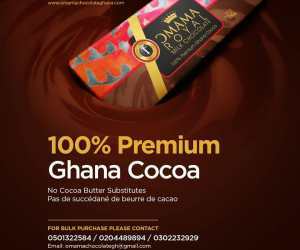 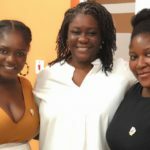 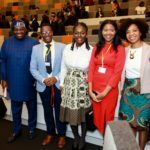 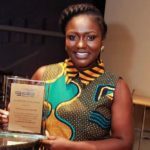 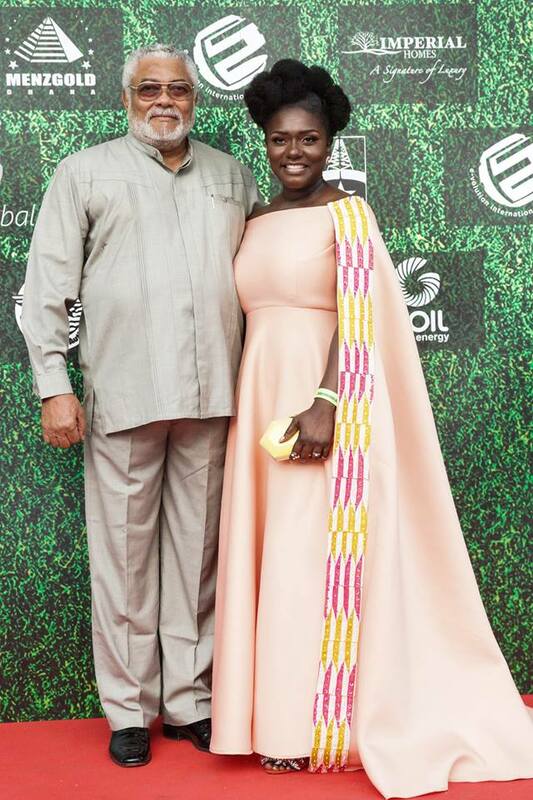 The ceremony recognized and acknowledged the pioneers and forerunners of the Ghanaian community, including leaders and organizations at the top of their game such as world-renowned rapper Stormzy (Michael Omari), social media sensation Michael Dapaah, Kwami Sefa Kayi Eric Andoh of STARBITES, Nelplast Ghana Limited and Marietta Brew Appiah-Opong to name a few. 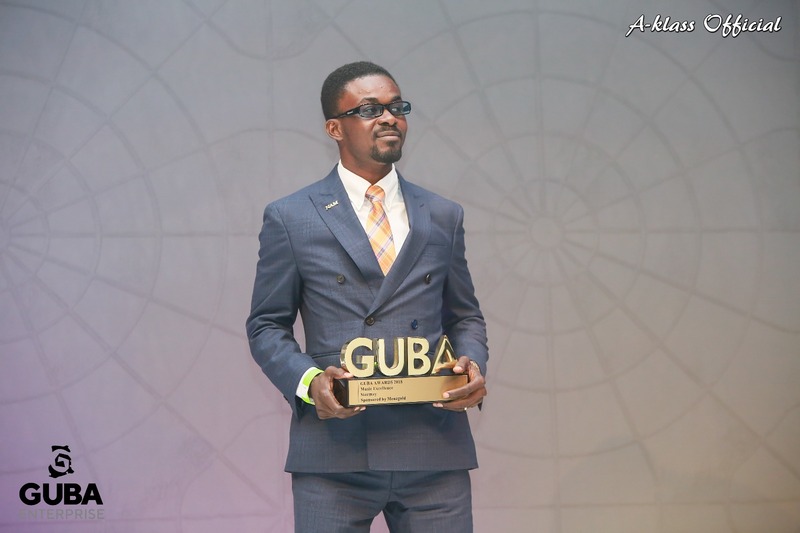 Saturday’s award ceremony highlighted the breadth of talent and wide range of gifted Ghanaians globally. 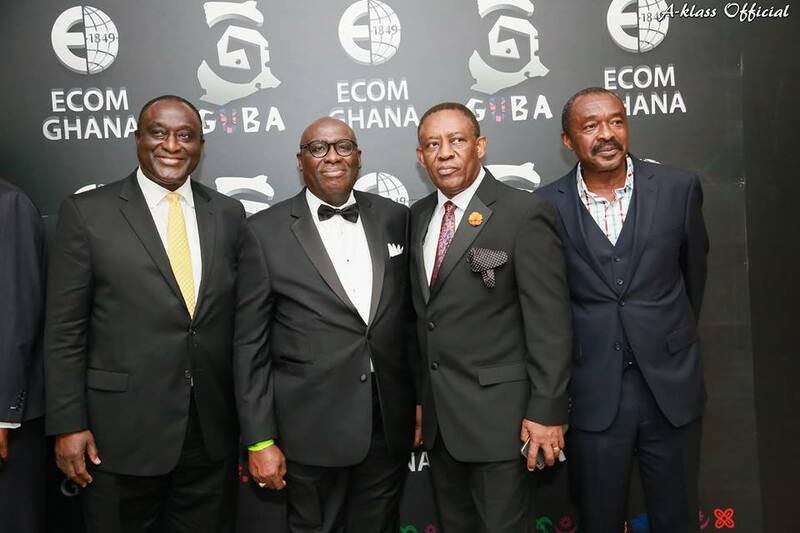 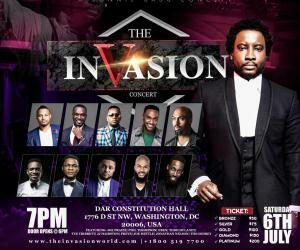 With several dignitaries in attendance such as Former President of the Republic of Ghana, His Excellency Flt. 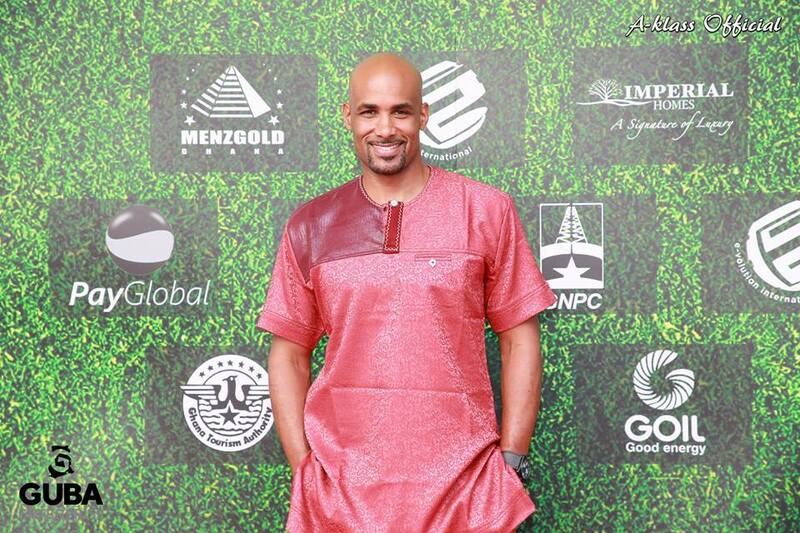 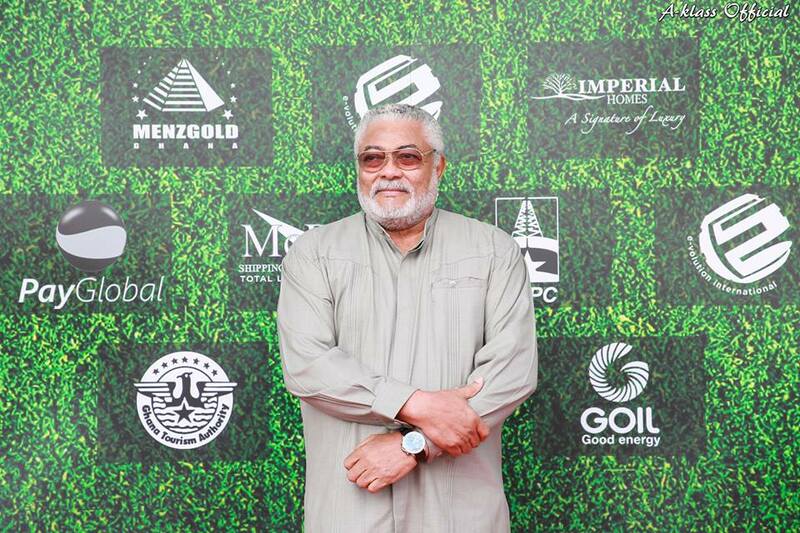 Lt. Jerry John Rawlings and co-hosted by Boris Kodjoe and Anita Erskine. 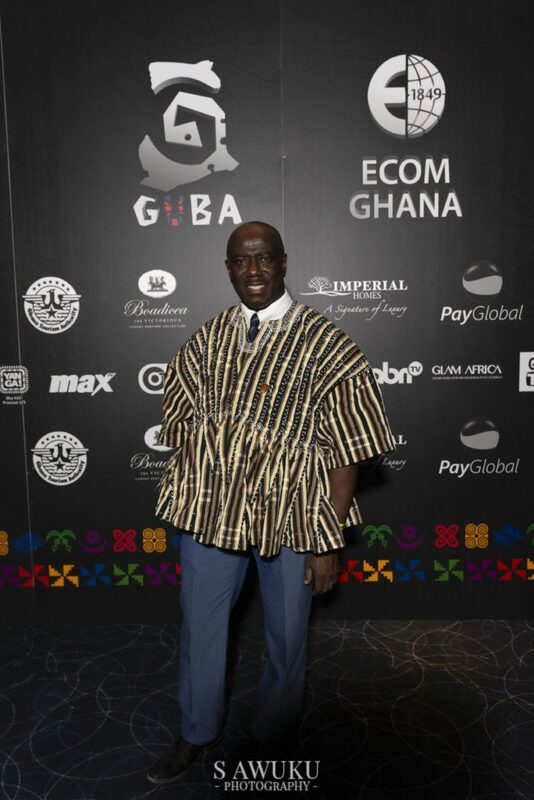 The evening was an outstanding success and truly emphasized the significance of Ghanaians not only in the UK and Ghana, but also across the world, whilst also displaying the unique brilliance of all the nominees and winners. 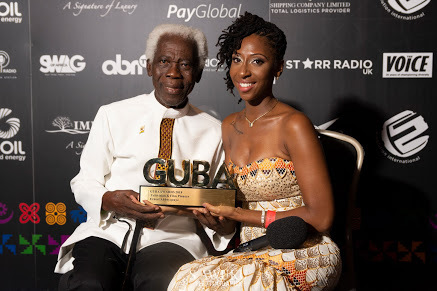 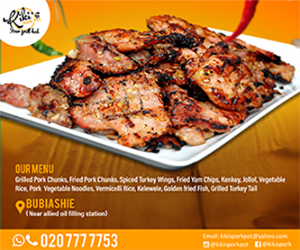 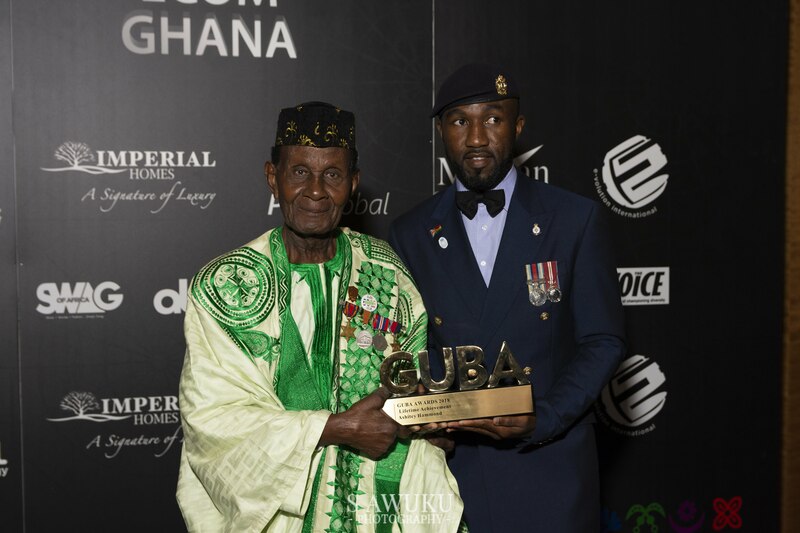 GUBA Awards is a non-profit organization, which donates proceeds towards charitable schemes operating within the British Ghanaian community and provides an engaging platform for promoting greater cultural diversity in the UK as well as raising the profile of Ghana.